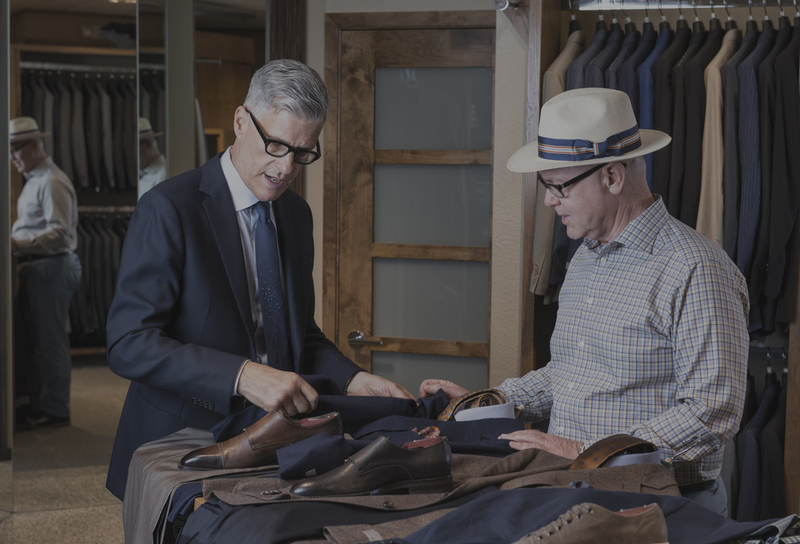 Luxury and comfort are defining elements of timeless style, which is why The Clotherie has been Arizona’s most awarded men’s clothing store for over 45 years. 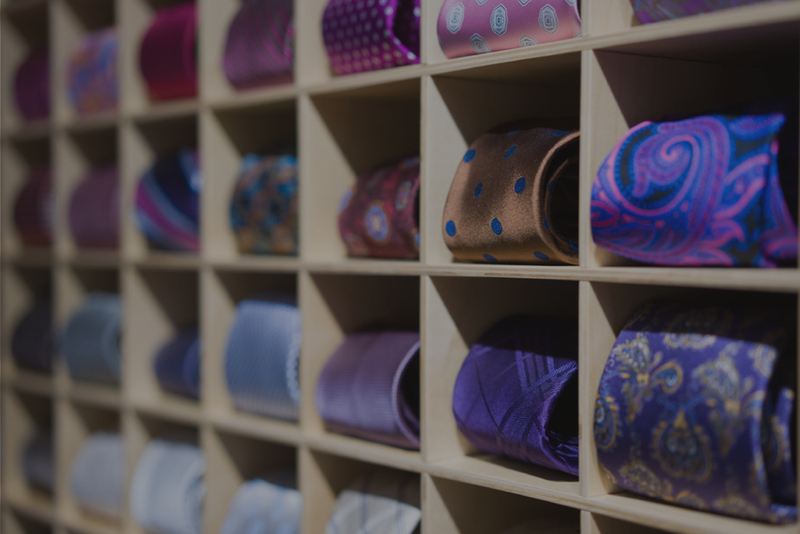 Founded in 1969, The Clotherie offers a carefully curated collection of the world’s finest luxury fashions and clothing for men of all ages, including an extensive selection of modern, trimmer fits, and an excellent in-house tailor. Tucked into the luxe Biltmore Fashion Park, experience a bespoke, personalized clothing shopping experience unlike any other. We look forward to fitting you.